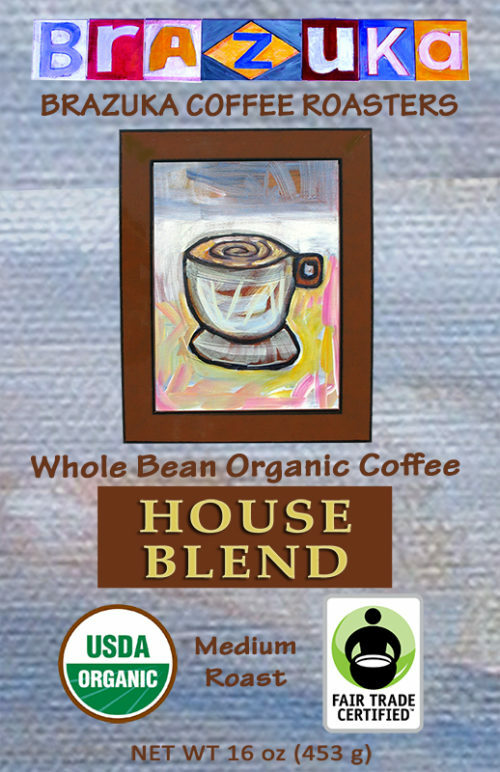 This is a blend of hard-bean and island-grown coffees that can endure the aggressive heat of a French Roast without burning away the bean’s intrinsic flavor notes and satisfying body. 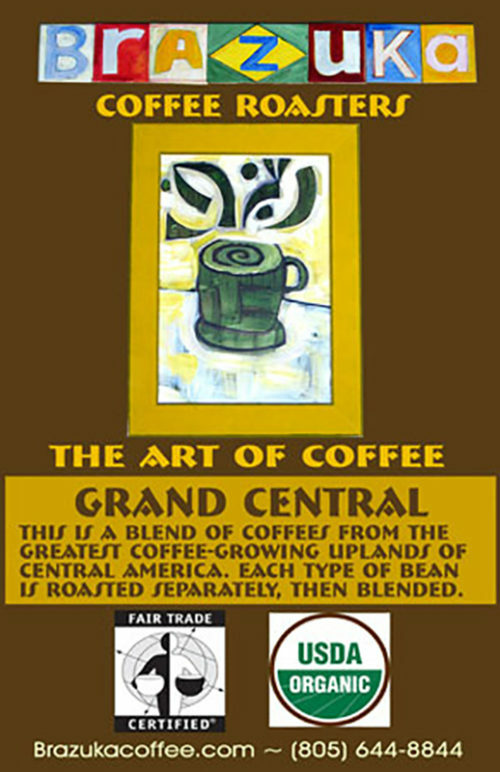 As a result, our coffee is a sweeter, smoother French Roast than most others. 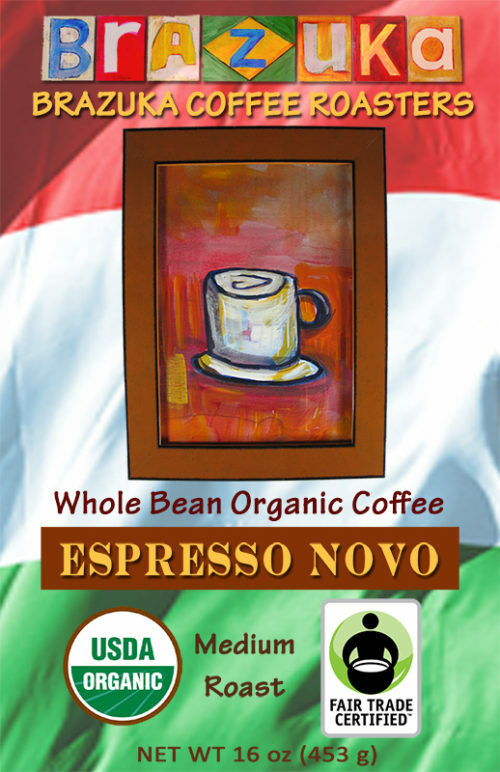 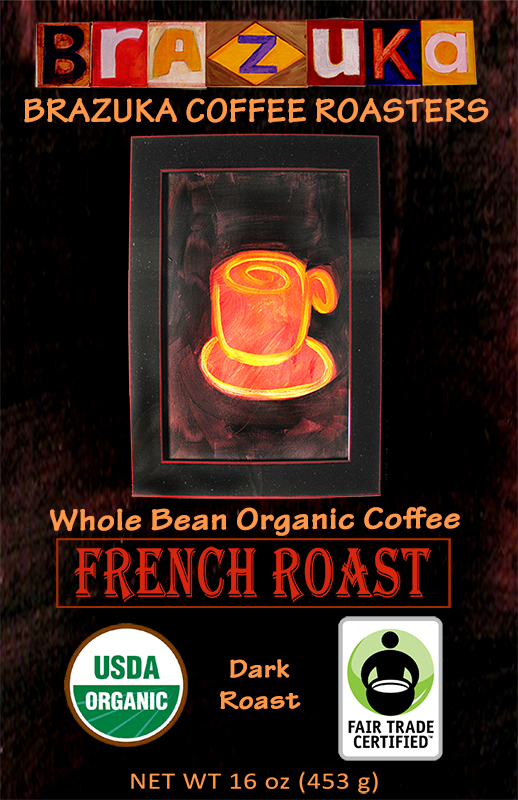 Several of our commercial customers use our French Roast blend as a drip coffee and also as a dark espresso.